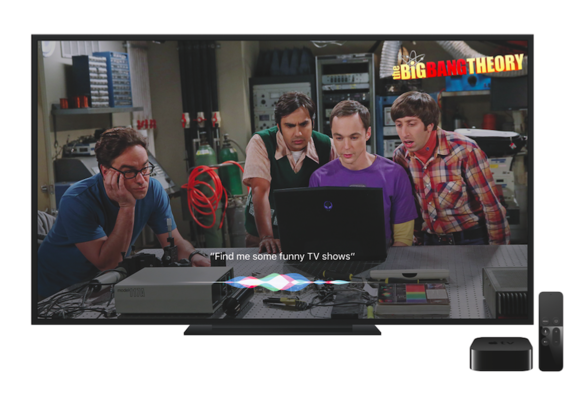 The CEO of CBS revealed that Apple's TV service won't be coming out anytime soon. Apple TV viewers looking to join the cord-cutting club could be waiting longer than anticipated. On Tuesday, the CEO of CBS, Les Moonves, said that Apple has hit the pause button on development of its live TV streaming service. Moonves previously said that CBS would “probably” be a part of such service. “They’ve had conversations on it, and I think they pressed the hold button,” Moonves said during a conference hosted by Business Insider in New York City. Apple’s subscription service would reportedly allow viewers to select and pay for a mini-bundle of network and cable channels. These channels would then be live-streamed via the Apple TV set-top. During the conference, Moonves also revealed that CBS and Apple were close to finalizing the price point of the monthly service—somewhere between $30 and $40—before Apple pulled out and placed the service on hold. Regardless, Moonves believes that the time for live TV streaming (and the end of cable TV) has come, with or without Apple. Dish Network spent years negotiating with TV networks to create a mini-bundle service for $20 a month. The final result was Sling TV, which just launched in January. 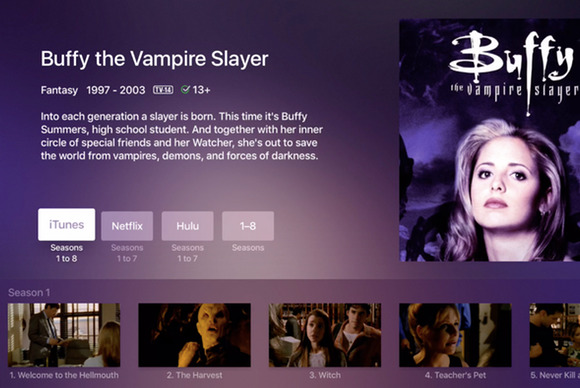 The story behind the story: According to an earlier report from Bloomberg, the price point of Apple's live TV service was what originally stalled the negotiations between Cupertino and the TV networks. In August Bloomberg reported that Apple wanted to sell the service for $40, roughly half of the typical cable bill, but the TV networks expected to be paid more than what they currently get from cable providers. Based on Moonves’ most recent comments, it seems CBS finally agreed with Apple on a price point, but other networks might have stuck to asking for more. In addition, Apple would have to negotiate for individual licensing deals to stream local TV content across different markets. All these complications make Apple’s live TV streaming service very ambitious, and hence the continued delays.